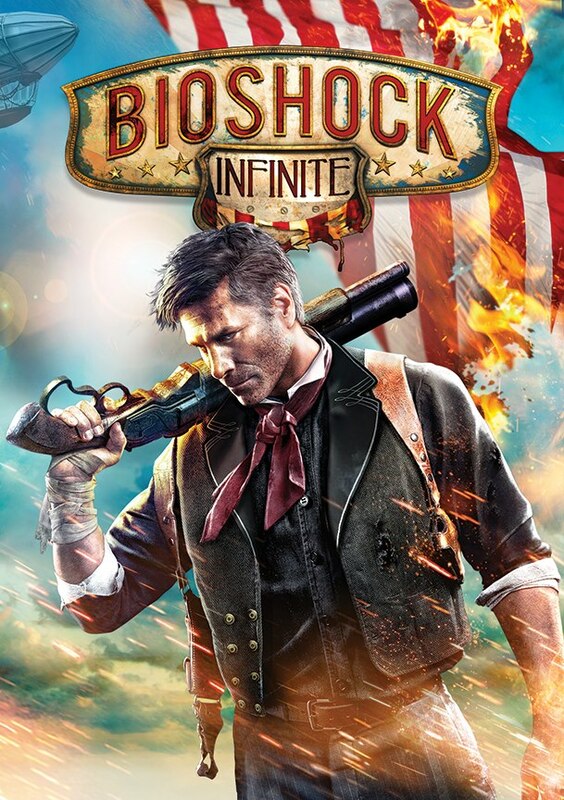 Earlier this morning, Irrational Games unveiled the official box art cover for BioShock Infinite. The image below features the game’s lead character along with the iconic burning american flag that has appeared in many of the previous trailers. Fans of this game may be disappointed that Elizabeth is no where to be found on this cover, but I personally find this imagery alot more engaging and intense.